Thank you to Peak Taylorglaze for renewing sponsorship of the Marple Website for another year. 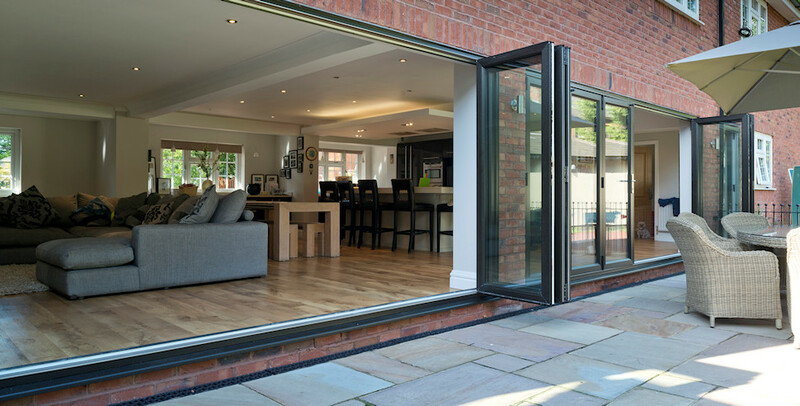 Based in High Peak, Peak Taylorglaze provide double glazing services throughout Derbyshire, Cheshire and Greater Manchester. They also do warm roof systems to make your conservatory habitable all year round - just what you need with this weather! 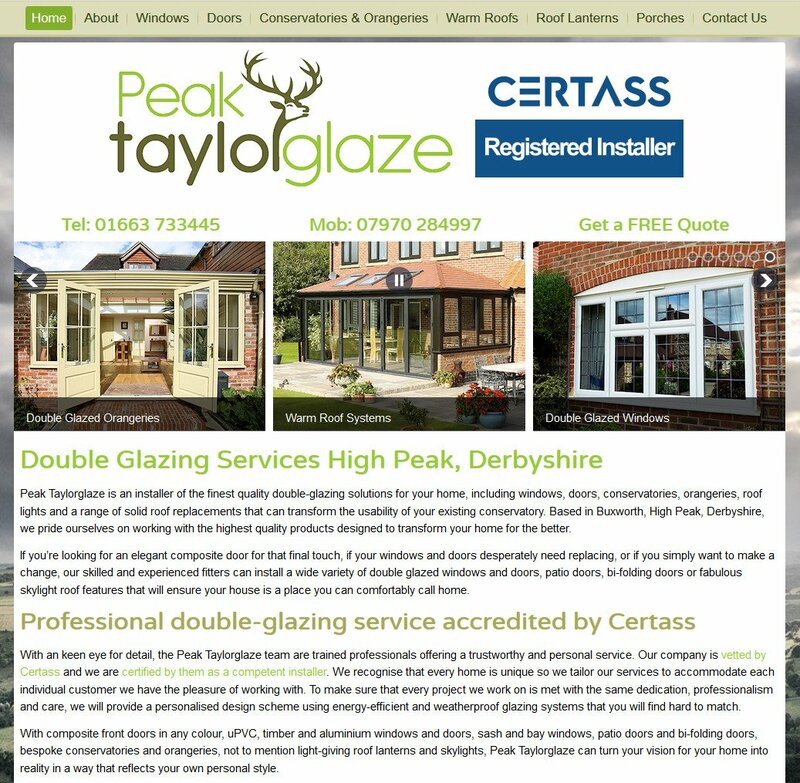 I'd like to welcome The Marple Website's newest sponsor, Peak Taylorglaze - based in High Peak, Peak Taylorglaze provide double glazing services throughout Derbyshire, Cheshire and Greater Manchester. They also do warm roof systems to make your conservatory habitable all year round - just what you need with this weather!